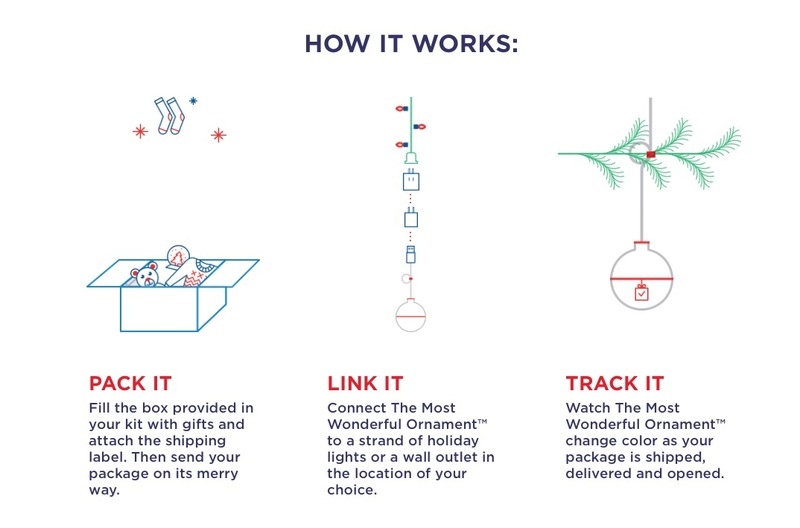 The United States Postal Service have created a unique Christmas tree decoration that allows you to track and monitor your parcels as they make their way to friends and family. Simply purchase a tracking kit and tree decoration from USPS and once you have sent your parcel, it can be tracked using the Christmas decoration whilst en route, when it arrives and even once it’s been opened. Allowing you to make sure your gifts arrive at their destination, and you are notified when they have done so. The Christmas tree decoration changes its notification as the parcel changes its status. This season, we’re introducing an innovative way to experience the joy of gift giving. 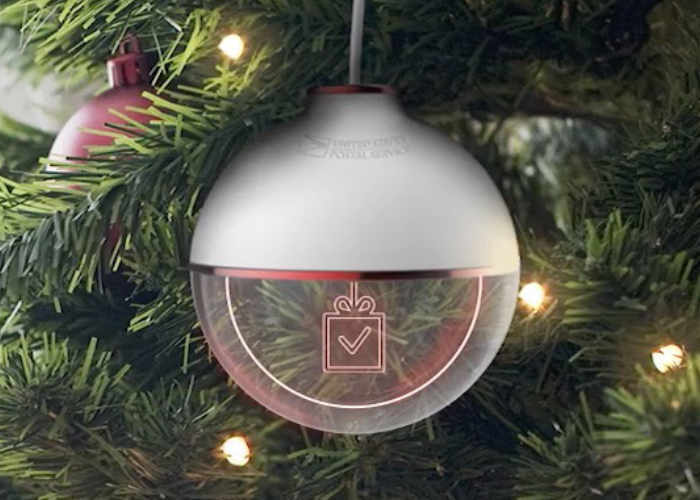 The Most Wonderful Ornament™ kit from United States Postal Service tracks your Domestic Priority Mail holiday package from your tree or desk. You’ll know when your package has been sent, delivered and—for the first time ever—opened by the recipient. For more information on the new USPS Christmas tree decoration alert system jump over to the official website for details by following the link below.